Sam Smith reveals that personal heartbreak almost made him give up music for good. 25. 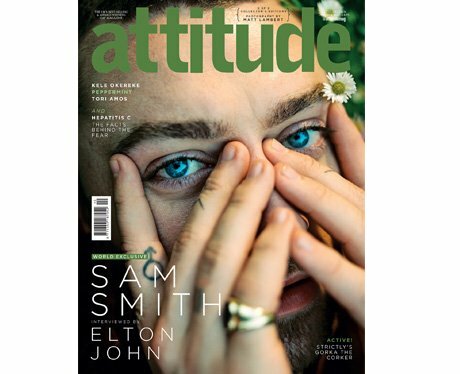 Sam Smith reveals that personal heartbreak almost made him give up music for good.